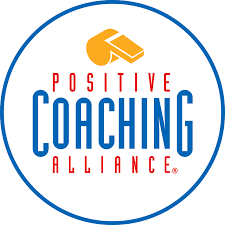 The Athletics Department would like to thank all the athletes, parents, and coaches who attended or participated in the Positive Coaching Alliance (PCA) event on September 1st. The PCA, and its commitment to fostering respect for the game, has long been a crucial component of the Firebird athletics program. Pacific Ridge was the first high school in San Diego to partner with PCA, and this year we continue to strive for excellence through the reeducation of our community and recommitment of our program to PCA's guiding principles. Please keep an eye out for further trainings and events as we move into the 2015-16 sports seasons and beyond. Tools and resources on how you can help us create a positive, character-building youth sports experience can be found here.